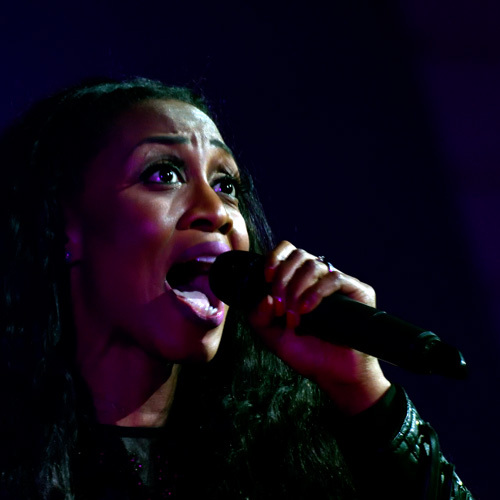 Beverley Knight celebrates the music, sounds and legacy of Memphis on her forthcoming new album, SOULSVILLE, out on East West June 10th 2016. 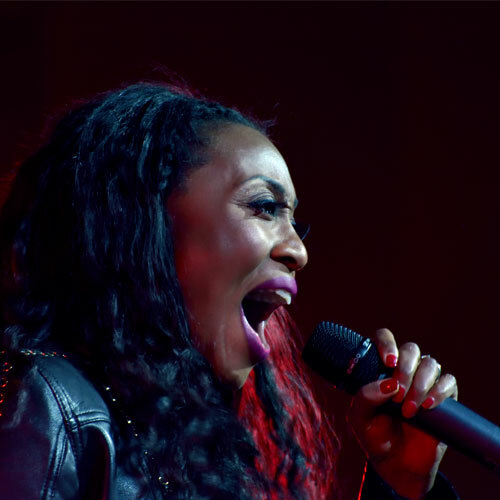 Recorded in a week long session in February 2016 at (Al Green producer) Willie Mitchell’s legendary Royal Studios in Memphis (site of the recording of Mark Ronson’s and Bruno Marrs’ Grammy winning Uptown Funk as well as every Al Green classic you can think of), Soulsville sees Knight return to the city she fell in love with during preparations for her hit west end show Memphis The Musical. 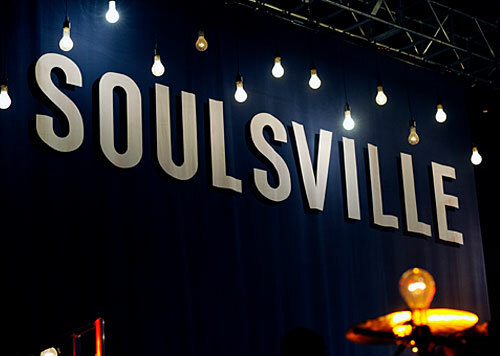 Named after the Memphis neighbourhood that housed the iconic Stax Records and where Royal Studios still stands, Soulsville takes in original songs and a handful of Memphis classics. The album features a collection of stirring new songs co-written by Beverley with the likes of Jimmy Hogarth (Adele, Duffy) - with whom she co-wrote opening single ‘Middle Of Love’ and Matty Benbrook (Paolo Nutini). 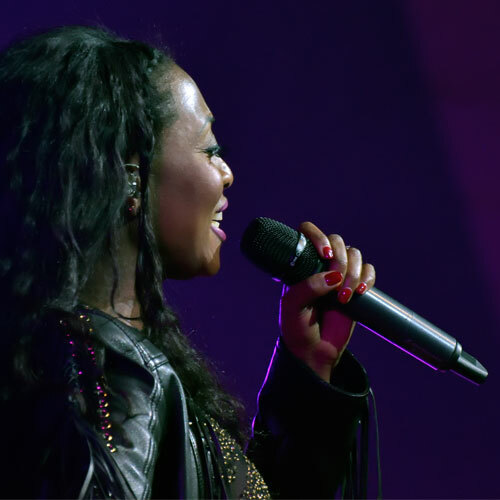 SOULSVILLE, Knight’s first album for almost five years, following her all conquering stint in the West End, also sees her celebrate Memphis classics in three stunning collaborations. Firstly with Jamie Cullum on William Bell and Judy Clay’s ‘Private Number’, then Jools Holland on a version of ‘Hound Dog’, and finally with original Memphis soul man Sam Moore of Sam and Dave, giving their super high energy take on the duo’s classic stomper ‘Hold On I’m Coming’. Produced by Justin Stanley (Beck, Eric Clapton, Prince) with Willie Mitchell’s son Boo Mitchell engineering, and featuring some of the original Hi records/Al Green players including brothers Leroy and Charles Hodges on bass and Hammond respectively, Soulsville is a fantastic return to form.